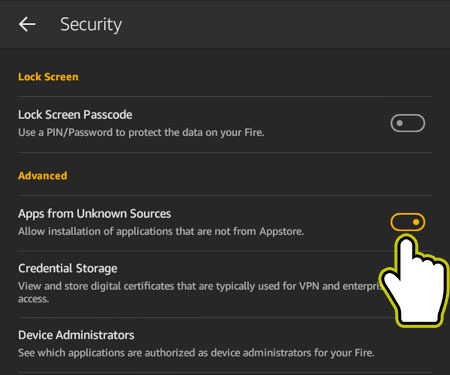 In this tutorial, I will show you how to install and play Fire Emblem Heroes on your Amazon Kindle Fire tablet (this will work on the $50 Fire tablet and Fire HD 8 as well)! 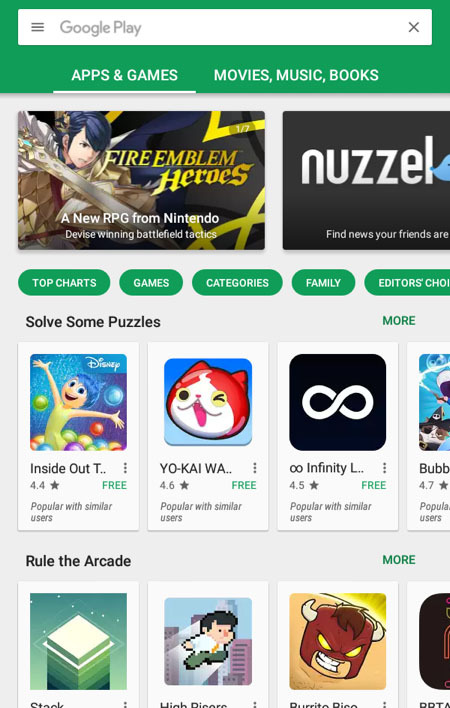 First, we will need to install the Google Play Store to our tablet since Fire Emblem Heroes require Google Play Services. 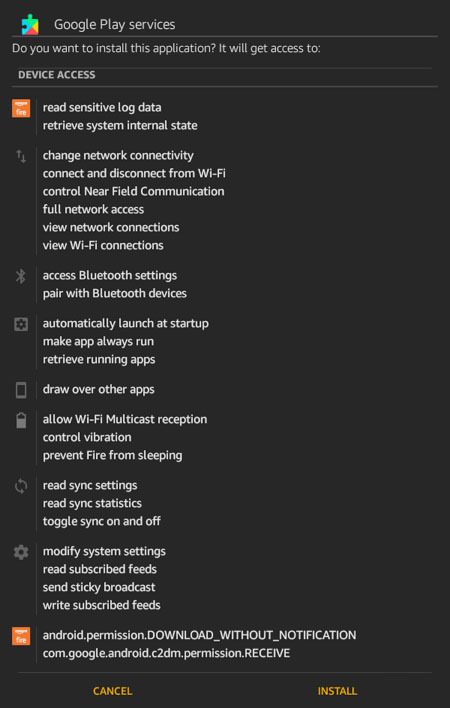 This tutorial requires your Kindle Fire tablet to be running on Fire OS 5.0 or higher. 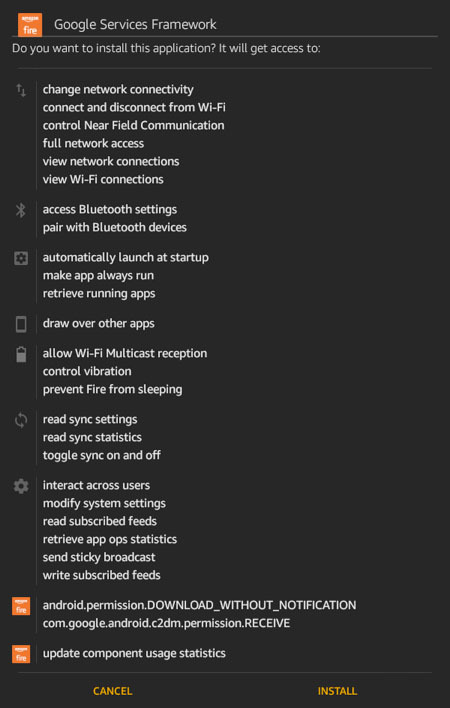 To check your OS, go to Settings > Device Options > System Updates. 3. Open the file and install it. 9. 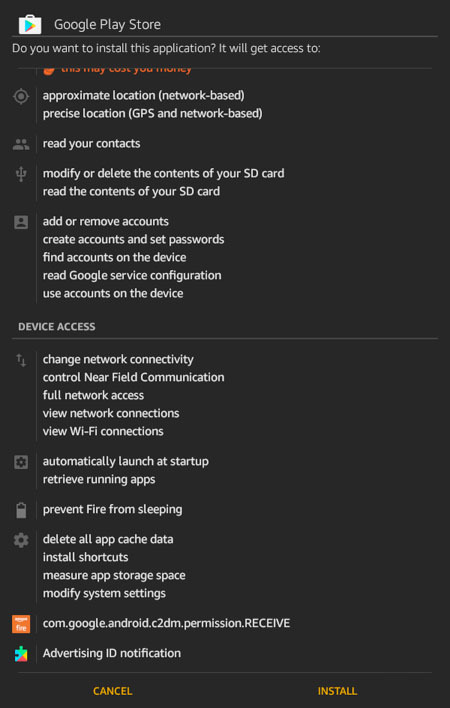 Open Play Store and sign into your Google Account (the first time you open the Play Store will take a long time to load). 10. 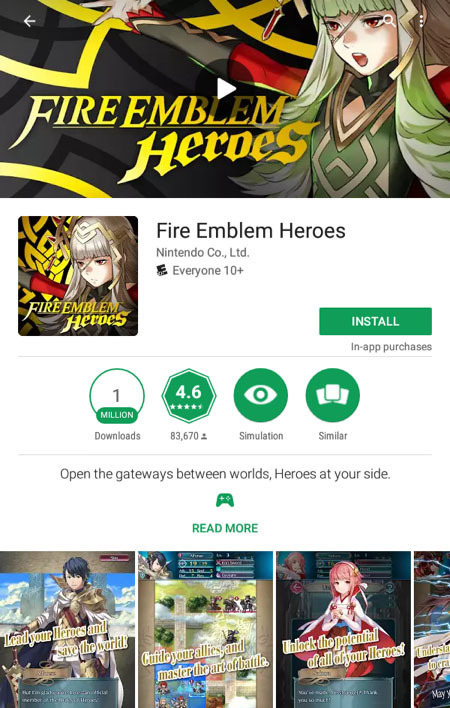 Search for “Fire Emblem Heroes” and install. 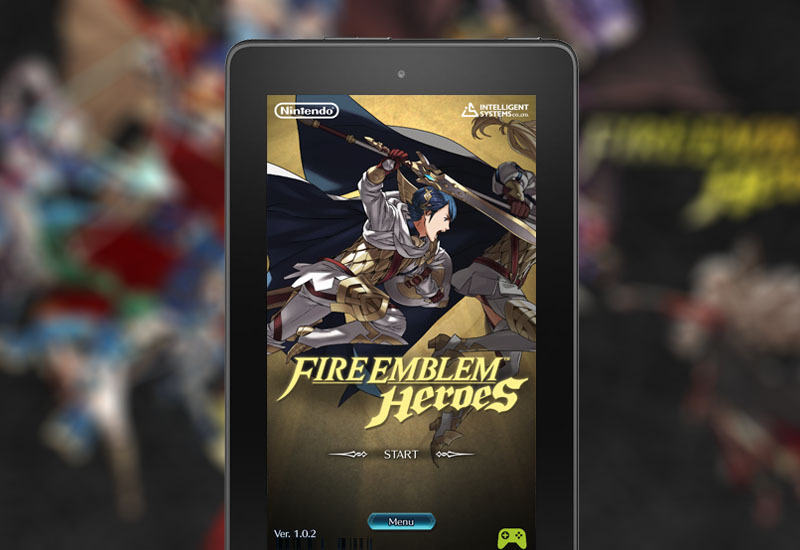 Now you will be able to play Fire Emblem Heroes on your Fire tablet! 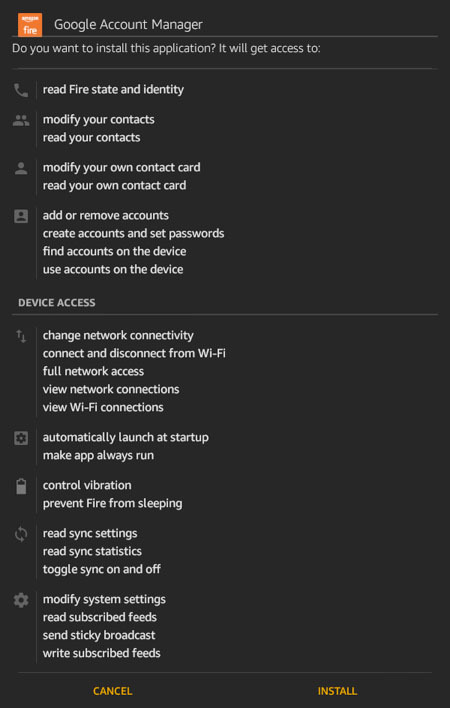 You will be able to download all future updates through the Google Play Store as well. Please leave a comment if this tutorial worked for you. Thank you very much! I was getting desperate. Thank you very much it was killing me not to play this.